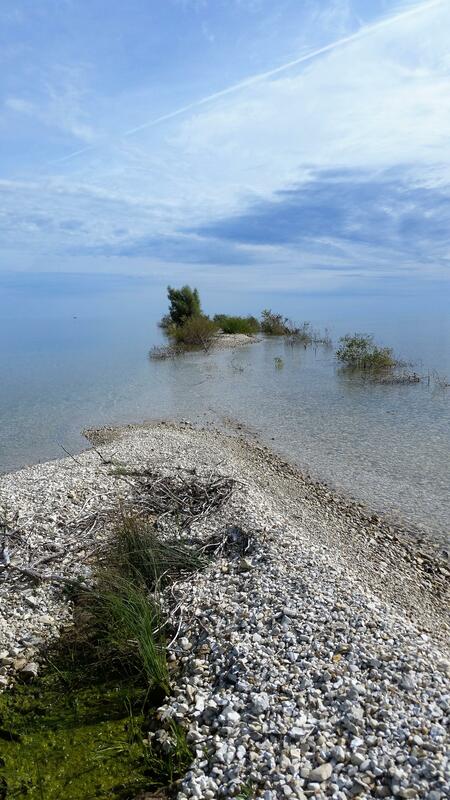 Bois Blanc Island Nature Sanctuary is 234 acres of island habitat contiguous with land owned by the Michigan Department of Natural Resources. 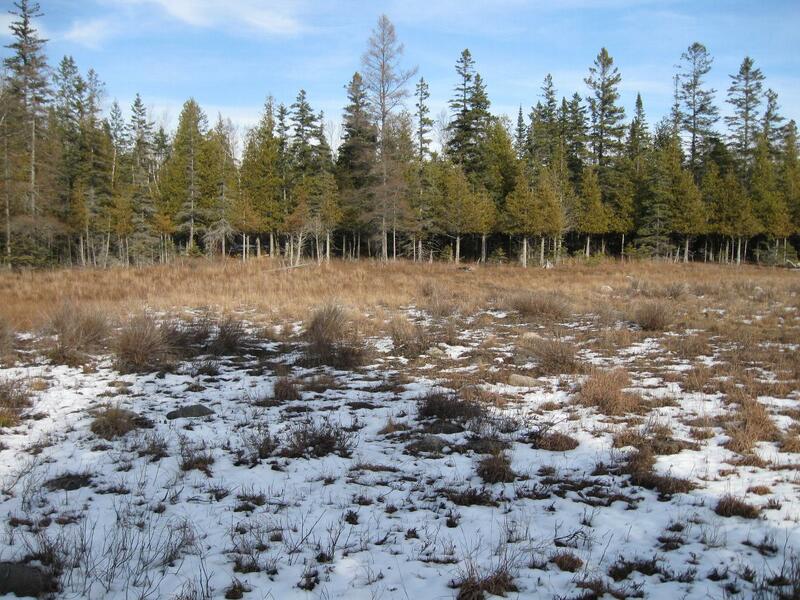 The combined ownership creates a natural area of over 480 acres that includes protected shoreline on Lake Huron, two inland lakes, and extensive wetlands. 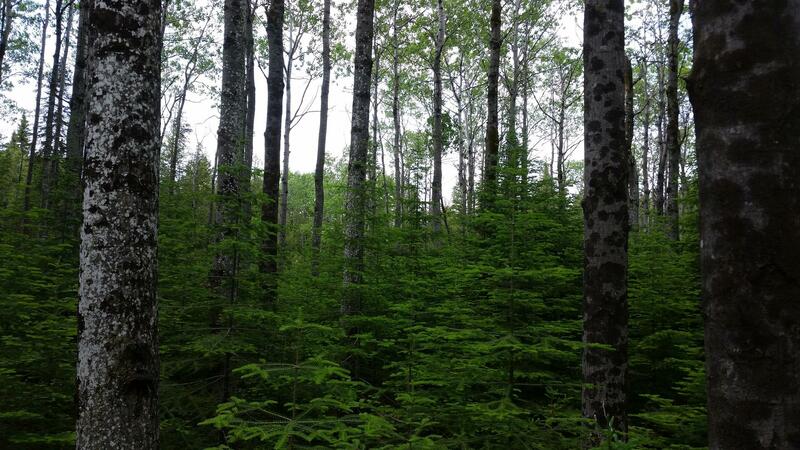 Natural communities transition from limestone cobble shore, coastal fen, and wooded dune and swale complex near Lake Huron to northern mesic forest, conifer swamp and northern wet meadow inland. MNA purchased its first parcels on Bois Blanc Island in 1982 to establish a plant preserve to protect such species as dwarf lake iris and Prairie Indian plantain. The parcels were dedicated to the memory of Michael O. Struble, an MNA member who died in a 1978 plane crash at the age of 31. The remainder of the land was transferred to MNA from The Nature Conservancy in 2016. 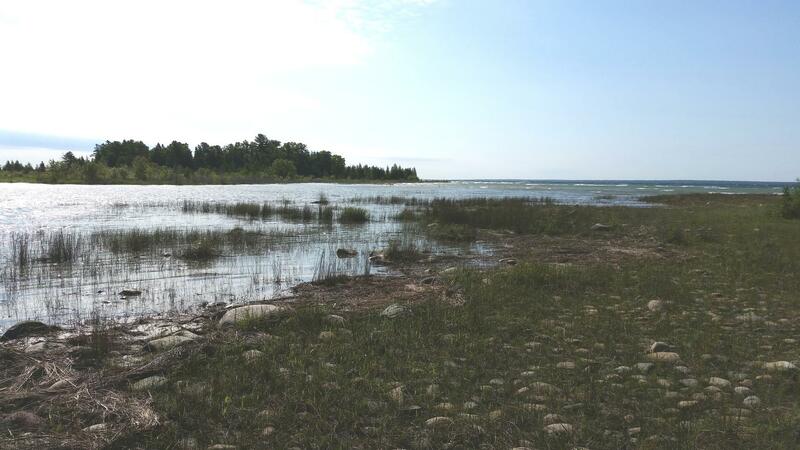 Conservation of the Great Lakes islands like Bois Blanc is an important part of MNA's strategy to protect Michigan's natural communities that support rare, threatened and endangered species. The sanctuary is in Mackinac County, near Mackinac Island. Bois Blanc Island is accessible by ferry service from Plaunt Transportation, Inc. out of Cheboygan. After leaving the ferry dock, turn right onto Bob-lo Drive and follow for approximately five miles. There is a hiking trail beginning on the north side of Bob-lo Drive and crosses the sanctuary to reach the shoreline of Thompson's Lake.